Chris Cohen’s songs initially sound easy. They’re tiny jewels that unfurl at a leisurely pace, but dig a little deeper and you’ll reach a melancholy core. His previous two albums — 2012’s Overgrown Path , and 2016’s As If Apart — were built from lush, blurry tracks that embedded themselves in your subconscious, like they’d always been there. 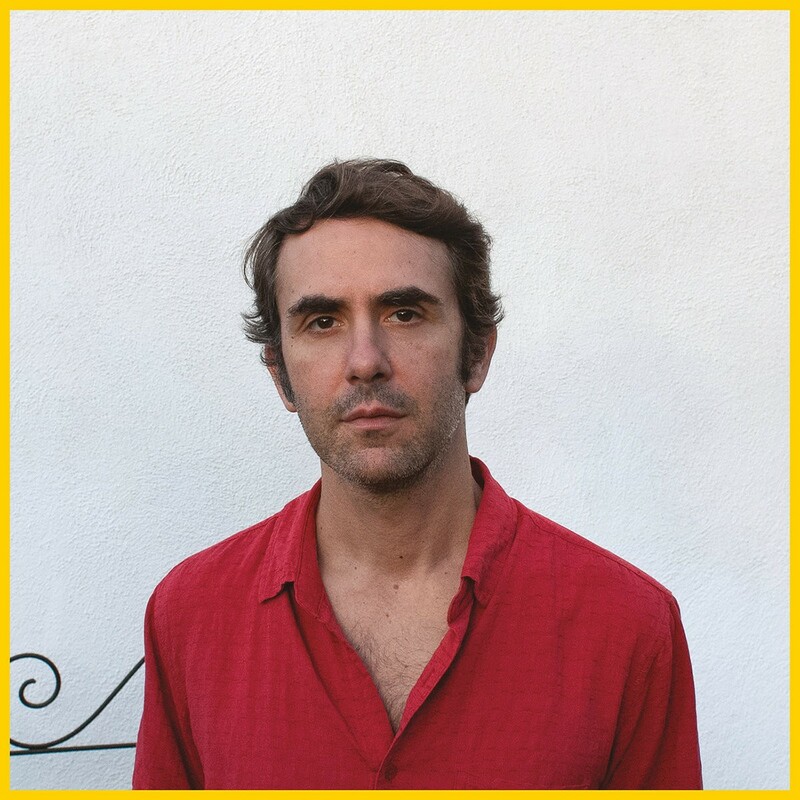 Chris Cohen, his third solo album, was written and recorded in his Lincoln Heights studio and at Tropico Beauties in Glendale, California over the course of the last two years. With the help of Katy Davidson (Dear Nora), Luke Csehak (Happy Jawbone Family Band), Zach Phillips, and saxophonist Kasey Knudsen, among others, it is his most straightforward album yet, but it is also the conclusion of an unofficial cycle that began with Overgrown Path. “My parents got divorced while I was making this record,” he says. “They were married for 53 years and my father spent most of his life in the closet, hiding both his sexual identity and various drug addictions. For me it was like being relieved of a great burden, like my life could finally begin.” It is this sense of truth and freedom that is woven into the very fabric of the record even as it grapples with complicated emotions. A core truth of the record is what at first seems like a simple idea: “I hoped that by writing about what was closest to me at the time, I might share something of myself and where I came from,” Cohen says. Though the album is undeniably part of the framework that made up his previous two records — Chris Cohen is also a thoughtful, accomplished meditation on life and family, backed by dusky instrumentation influenced by the late evening beauty of Pat Metheny’s Falcon and the Snowman soundtrack, and Thomas Dolby’s Golden Age of Wireless . It’s beautiful, but it’s also unflinching in its depiction of emotional turmoil.